Nas has been catching a little heat this week. According to new reports the rap legends' babymother, Carmen Bryan is broke and homeless! Currently hopping from couch to couch the "It's No Secret" tell-all book writer is pinching pennies after falling on hard times because her child support payments have stopped since her daughter, Destiny is now a legal adult. Carmen has never worked a day in her life a source claims. Besides her 2007 best seller "From Nas to Jay-Z, from Seduction to Scandal-A Hip-Hop Helen of Troy Tells All" she's never had a income of her own. 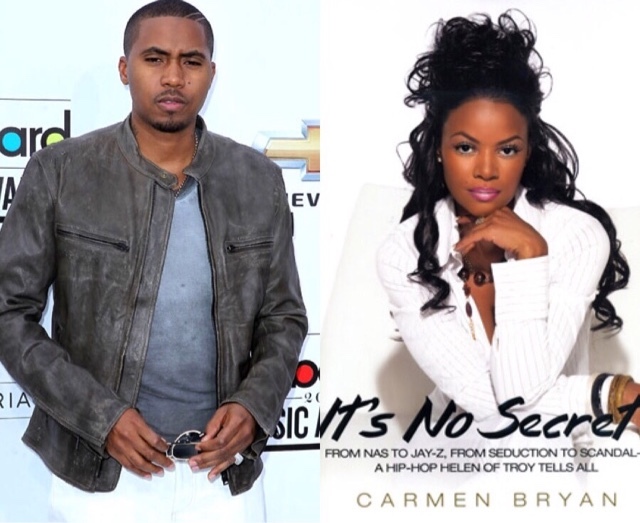 The tell-all book revealed the stormy relationships between her, Nas and Jayz which caused one of the most memorable rap beefs in history. 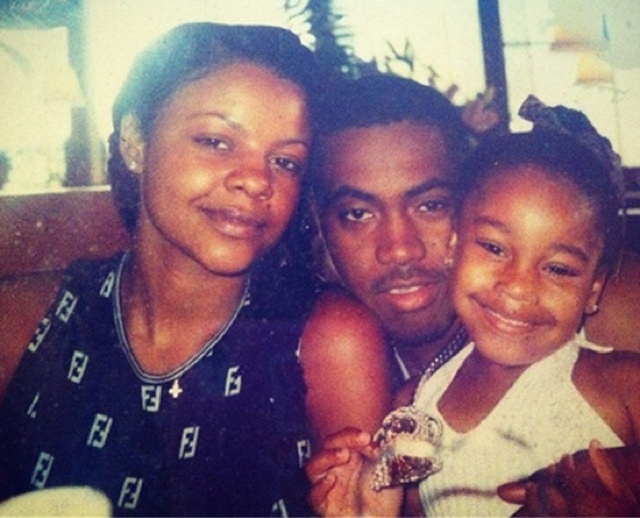 But is Nas to blame? Should he still be taking care of his daughters mother? Or is Carmen on her own because their child is 18? New Video: Tink - "Million"